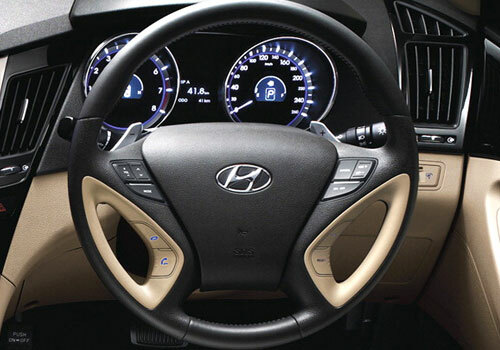 The Korean car maker Hyundai Motors has added one more variant in its family codenamed Eco and is soon going to launch it in U.S car market. In the words of Mr. John Shon, Manager, Product Planning, the introduction of Eco variant will further enhance the range of Sonata by offering comfort and luxurious driving experience to the prospective buyers along with fuel efficient performance.The Sonata is empowered with 1.6 litre turbocharged Gamma four cylinder engine developing an impressive power of 175 bhp and torque of 264 Nm. it is coated with seven speed dual clutch gearbox and delivers an fuel efficient performance of 12 kmpl in urban areas and 16 kmpl on highways. It is reported that Eco variant will be fuel efficient as compared to SE variant. Apart from being blessed with most of the features carried from its elder sibling SE, the new Eco will also carry additional features like chrome grille, automatic headlights, side mirrors with turn signal indicators, door handles, five inch color tourchscreen audio, rear view backup camera and many more. 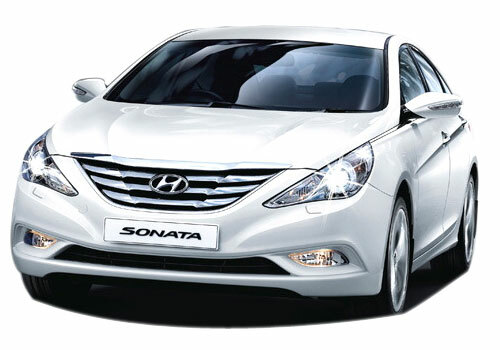 Click here to read more about the features offered in existing version of Sonata.